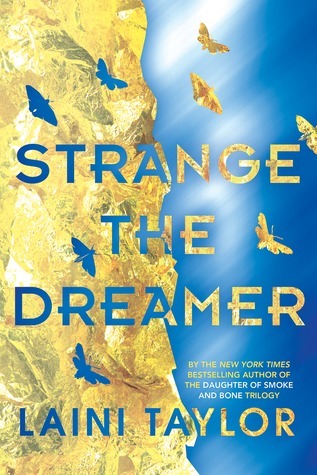 "From acclaimed author Ellen Marie Wiseman comes a vivid, daring novel about the devastating power of family secrets--beginning in the poignant, lurid world of a Depression-era traveling circus and coming full circle in the transformative 1950s. On a summer evening in 1931, Lilly Blackwood glimpses circus lights from the grimy window of her attic bedroom. Lilly isn't allowed to explore the meadows around Blackwood Manor. She's never even ventured beyond her narrow room. Momma insists it's for Lilly's own protection, that people would be afraid if they saw her. But on this unforgettable night, Lilly is taken outside for the first time--and sold to the circus sideshow. More than two decades later, nineteen-year-old Julia Blackwood has inherited her parents' estate and horse farm. For Julia, home was an unhappy place full of strict rules and forbidden rooms, and she hopes that returning might erase those painful memories. Instead, she becomes immersed in a mystery involving a hidden attic room and photos of circus scenes featuring a striking young girl. At first, The Barlow Brothers' Circus is just another prison for Lilly. But in this rag-tag, sometimes brutal world, Lilly discovers strength, friendship, and a rare affinity for animals. Soon, thanks to elephants Pepper and JoJo and their handler, Cole, Lilly is no longer a sideshow spectacle but the circus's biggest attraction. . .until tragedy and cruelty collide. It will fall to Julia to learn the truth about Lilly's fate and her family's shocking betrayal, and find a way to make Blackwood Manor into a place of healing at last. Moving between Julia and Lilly's stories, Ellen Marie Wiseman portrays two extraordinary, very different women in a novel that, while tender and heartbreaking, offers moments of joy and indomitable hope. " I'm always interested in a good book with a circus theme, and everything about this synopsis sounds intriguing, from being forced to stay in Blackwood Manor to her life with the circus. I'm very interested in this one and can't wait to find out more! 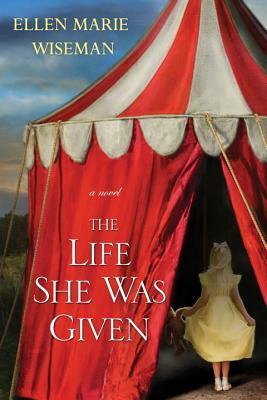 This one is definitely on my TBR - I like the circus setting and the time period. Great pick! This one is on my TBR too. The circus setting really intrigued me. I also have a few others from this author on my TBR that I really need to get around to reading. Great pick this week!